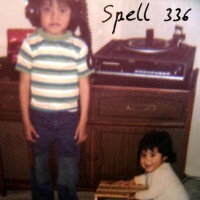 Spell 336 - Reverse - BFW Recordings netlabel - Music is free! ambient, shoegaze, indie, experimental, electronica - independent netlabel sharing music with you for free! More classic shoegaze sounds recently rediscovered in the Spell 336 archives.